Wanna feel old? No, of course not, that’s a stupid question. But the thing about time is that it just keeps on moving, no matter how hard you might want it to slow down for a bit. Nineties kids are getting ooold. Just check out the 21 facts below and be careful—these might boggle the mind. 1. Right off the bat, think about the fact that the year 2000 is very nearly 20 years ago. 2. If there was a Big Chill reboot, all the songs would be from the early aughts. So much Wilco. 3. And if Now and Then was made today and set the same number of years back, it’d take place in 2015 and 1998. 4. If My Girl was made now and set the same amount of time back, it’d take place in 2000. 5. 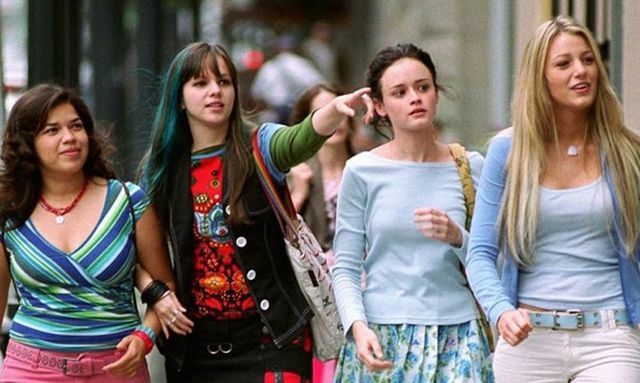 There are teens who will start high school this year who were born the same year (2005) as the release of The Sisterhood of the Traveling Pants. 7. …And Facebook have always existed. 8. But they’ve also only lived in a world where Paris Hilton and Nicole Ritchie were not BFFs. 9. 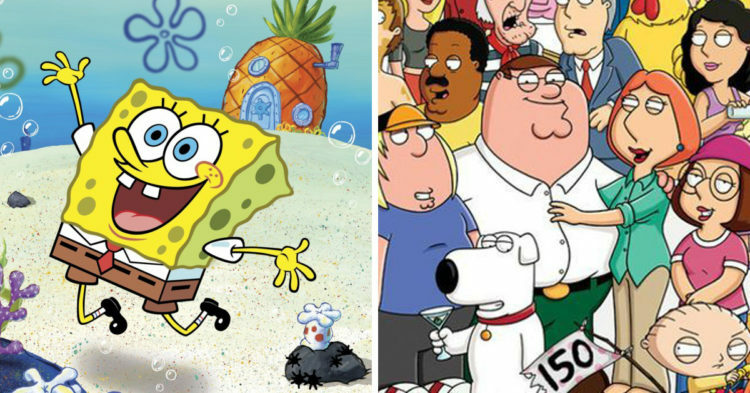 Freshman entering college this fall have never lived in a world where SpongeBob SquarePants and Family Guy didn’t exist. 10. To those same freshman, Blink 182’s Enema of the State is now a classic rock album. 11. NSYNC have been on “hiatus” for 17 years, which is actually more than twice the length of time they were an active band. 12. Teens nowadays barely know who they are. 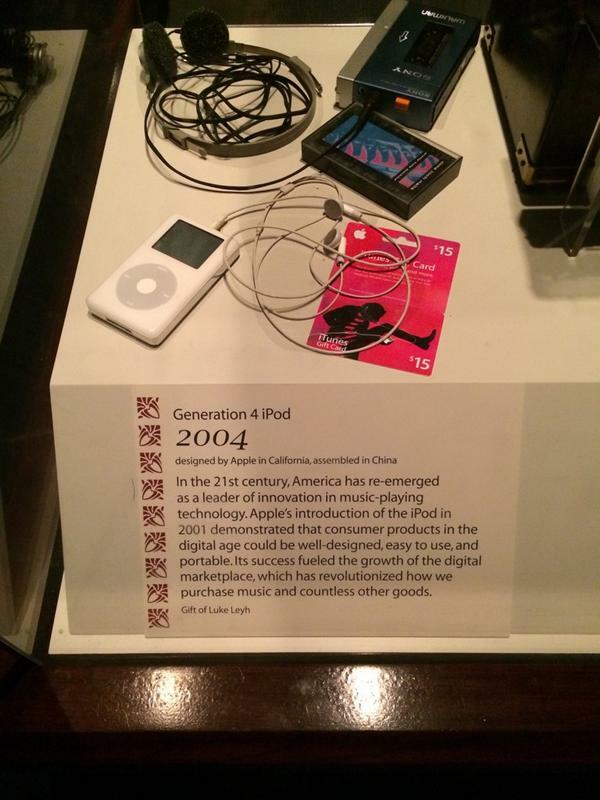 13. iPods are now displayed in museums as examples of outdated technology, along with the Sony Walkman. 15. 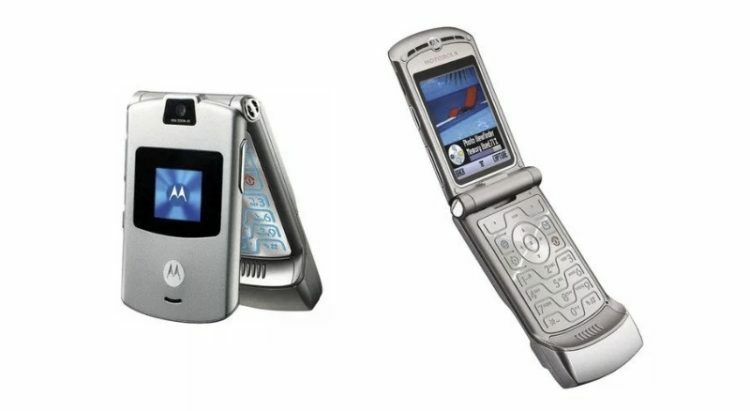 …Or Nelly and Kelly Rowland’s “Dilemma” would be like someone from 2002 singing a song from 1985. 16. 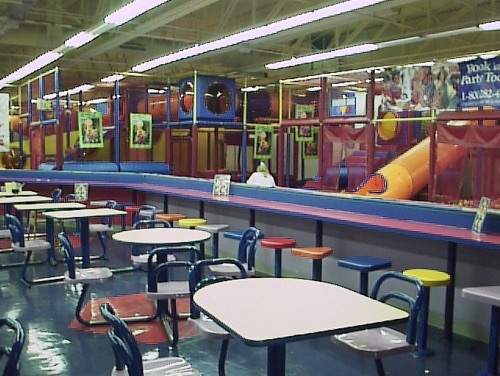 Discovery Zone has been gone for 20 years! 17. 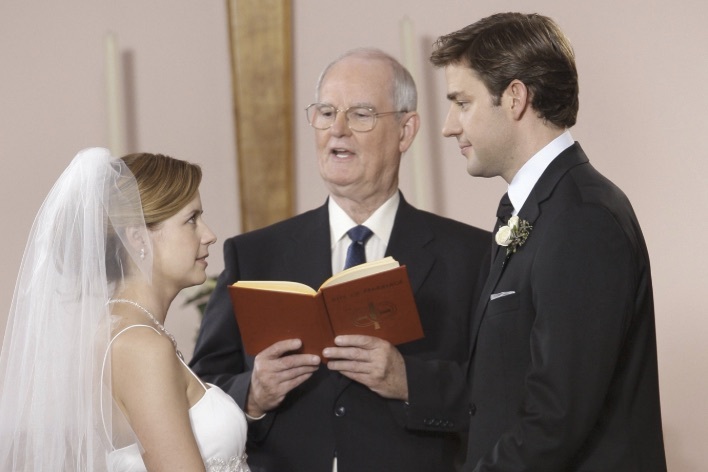 This year, The Office‘s beloved Jim and Pam will celebrate 10 years of wedded bliss. 18. And it’ll be the 20th anniversary for Boy Meets World‘s Cory and Topanga. 19. 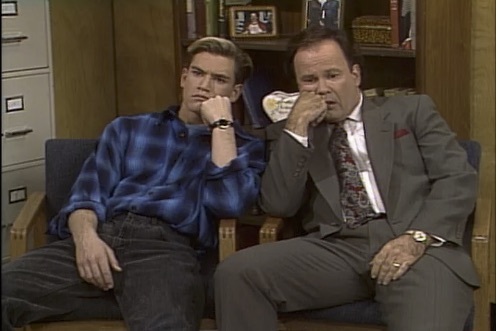 Mark-Paul Gosselaar (Zack Morris) is now older than Dennis Haskins (Mr. Belding) was when Saved by the Bell premiered. 20. 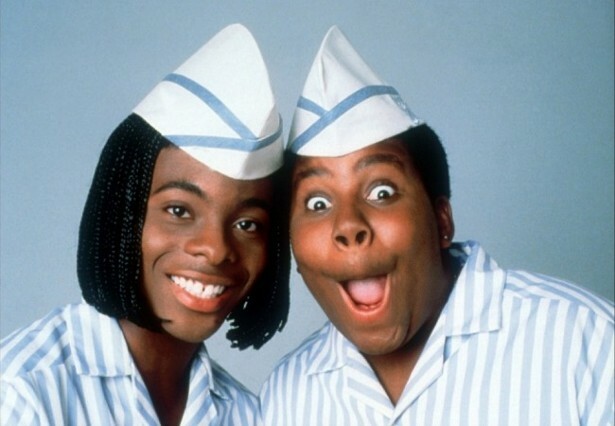 Both Kel Mitchell and Kenan Thompson are in their forties. 21. 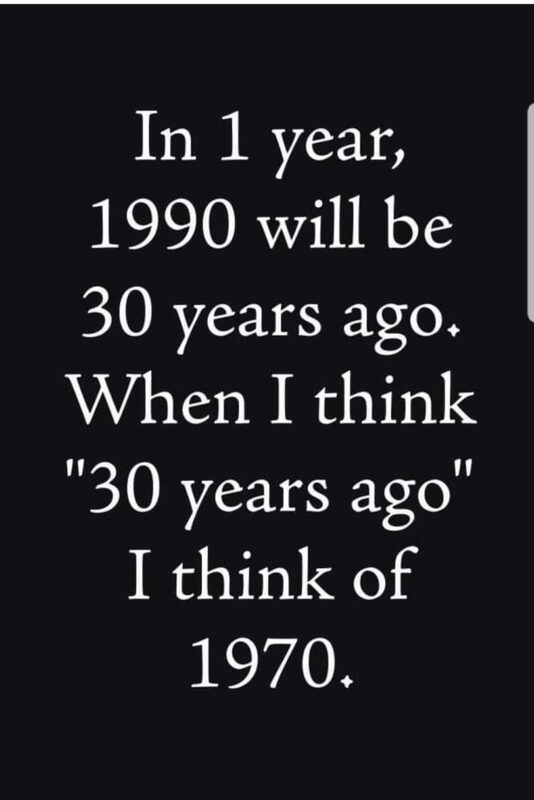 In one year, 1990 will be 30 years ago.